Panda Cares’ focus is to provide recovery, healing, support for uncompensated care, and education for healthy living, so that youth can thrive for better lives. We have demonstrated our unwavering commitment to children's health by giving over $59.3 Million to Children's Miracle Network Hospitals since 2003. Click here to see the hospitals we support. We are passionate about providing students across the country with access to programs focusing on Character Building skills, Academic Success, College Access and College Success. 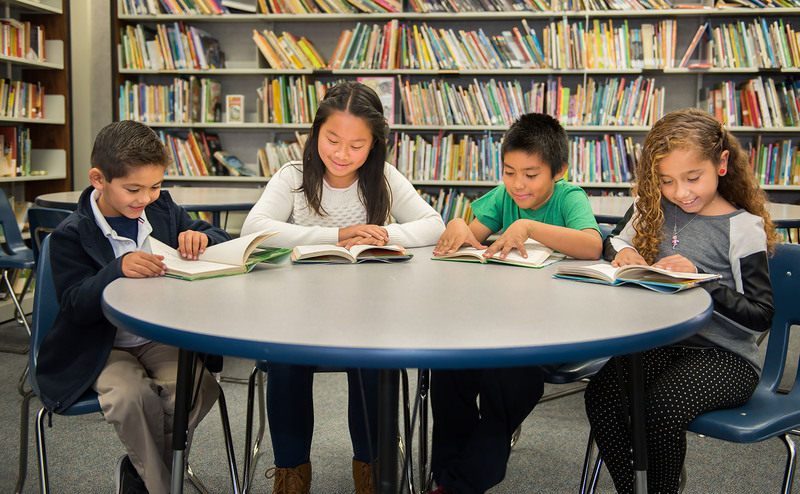 Through our grants, we have committed over $51.4 Million since 2008, impacting over 976,000 students. 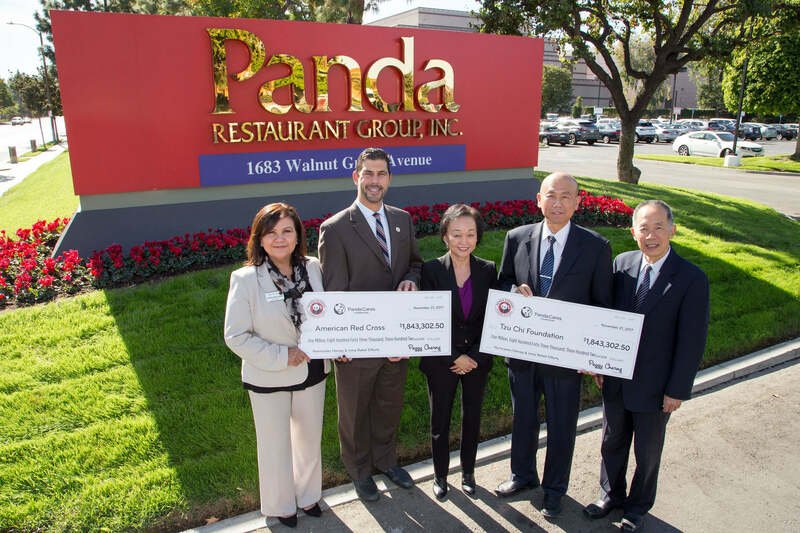 Panda Cares shifts its focus to relief when natural disasters occur. In addition to monetary donations, we also provide food to relief workers and displaced individuals. We support American Red Cross and the Tzu Chi Foundation. 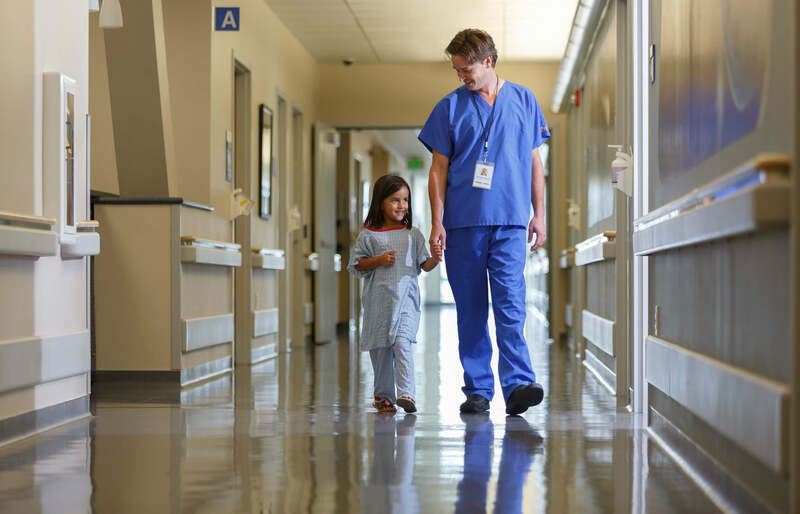 Helped provide charitable care, life-saving equipment, education for healthy living, and research for advanced treatments at 134 children’s hospitals. Funded character building, academic success, college access and college success programs for 976,000 students. Provided immediate relief to thousands impacted by Hurricane Michael, Typhoon Yutu, and California wildfires.